Today I thought I will share with you some of my old time favorite books about herbs. People that are interested in herbs often don't know where to start. Too many resources , too many books are being published each year. This is how I felt at first and that is why I wanted to share those few titles, which make good "novice" herbalist books. 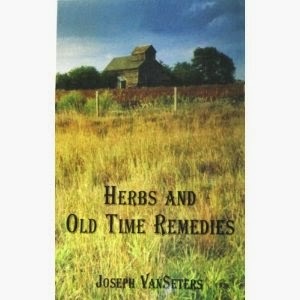 "Herbs and Old Time Remedies" by Joseph VanSeters is one of the most amazing books about herbs you can find. It might not be full of complicated technical terms of compounds but is full of experience. The healing power of every herb is made part of a personal story. It's great! There is no better way to learn than from experience.The first time I read this book as a novel - front to back. Now I use it as a reference book but it is still one of my favorite herbal reads. 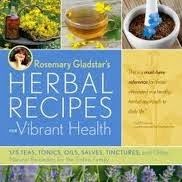 "Herbal Recipes for Vibrant Health" by Rosemary Gladstar is a must for everyone who strives for better health and relies on natural herbal medicine.This book is an amazing collection of recipes for teas, tinctures, natural beauty products. 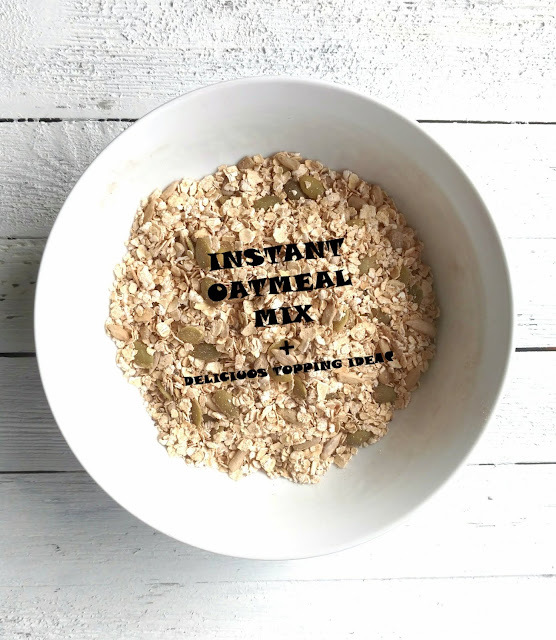 You can find anything here from basic information about herbs to a five step beauty routine. Another one of Rosemary Gladstar's books makes the list of my favorites. "Herbal Remedies for Children's Health" is only 80 pages but it is full of useful information about herbal remedies safe for your child and baby. I bought this book when I got pregnant with my son and I've often used it as a reference in the last two years. 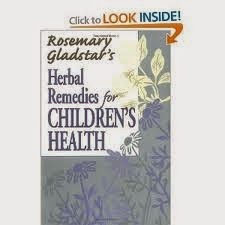 It has wonderful recipes for almost every childhood problem. It also has great information on how to determine dosage for different ages and advice on the appropriate environment that can aid in the recovery process of the child itself. This is often neglected by mothers, who often think medicine is enough to make their babies well. Environmental factors play an enormous role in our children's health, especially stress and anxiety levels, which can be very devastating for children and babies. 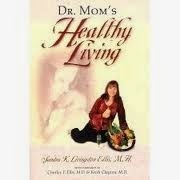 Last, but not least on my list, is this wonderful book by Sandra K. Livingston Ellis called "Dr.Mom's Healthy Living". Sandra Livingston Ellis was a regular mom and wife, relying on conventional medicine until her husband was diagnosed with diabetes and had to go on insulin, which meant the end of his career as an airplane pilot. The family began a journey of discovery from which this book was born. It has advice on healthy eating habits, it includes advice on how to deal with every disease or problem -from the common cold to broken bones;it also includes an herbal regiment for pregnant women; and multiple references to useful herbal books. These are some of the books that I use almost daily and I often re-read parts of them just for inspiration. A good book about herbs is not only a reference guide. it should be full of respect for Nature and her gifts to us. As Joseph VanSeters says in his book: " Herbs have helped people gain health and strength for thousands of years. Learn all about herbs. First, learn all there is to know about ten different herbs. You will be surprised how helpful they can be. Then learn all about ten more herbs. Then people will seek you out and then you will become a friend of man. Give freely, for you have received freely."